Steve Plain summited Everest in the early hours of Monday, 117 days after he reached the peak of Mount Vinson—the highest mountain in Antarctica—breaking the previous speed record for the seven summits by nine days. Steve Plain conquered Everest 117 days after he reached the peak of Mount Vinson—the highest mountain in Antarctica—breaking the previous seven-summit speed record by nine days. 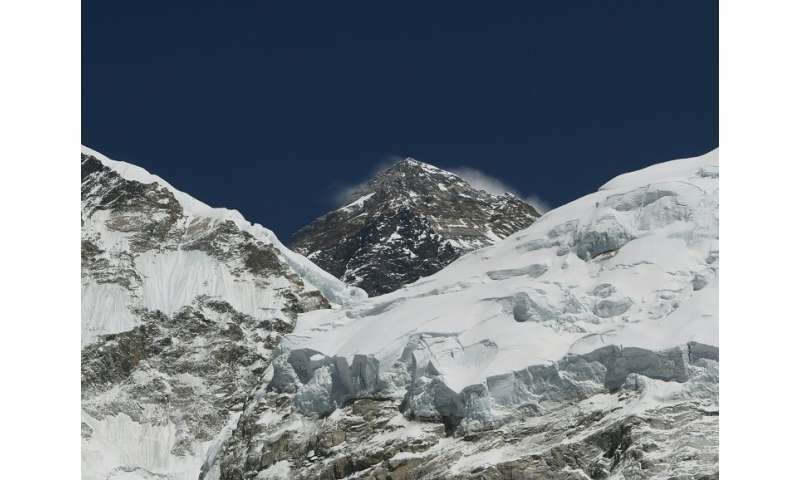 "Steve reached the summit this morning with Jon Gupta and Pemba Sherpa," Iswari Paudel of Himalayan Guides Nepal, which organised logistics for Plain's Everest ascent, told AFP. Plain's GPS tracker also showed he had stood atop the 8,848 metre (29,030 foot) mountain. The Australian began his quest to break the record just four years after a swimming accident left him with a broken back. He and two team-mates left the last camp before the Everest summit late Sunday to make their final ascent. "We are now resting at camp 4, for a few hours at least. Our plan is to set off this evening aiming to reach the top early tomorrow morning. Time to get this finished off," Plain wrote in a blog update on Sunday. The Australian climbed six of the seven summits with British climber Gupta who tweeted Monday: "Hello from the top of the world!!! We've done it!! We're on the summit of Everest!! Words simply can't begin to describe what I can see & how I am feeling—it's very emotional!!" 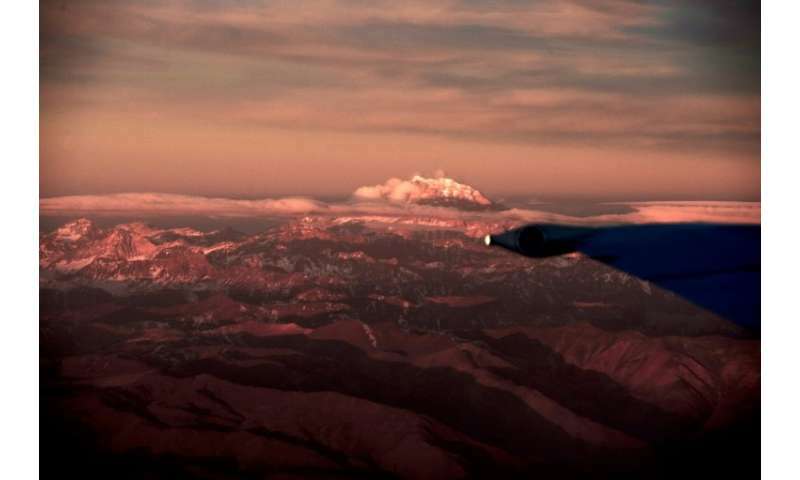 View of Aconcagua mountain, na, as see from Santiago. With a height of 6,962 metres above sea level, Aconcagua is the highest point in the Western and Southern Hemispheres. The previous record for the fastest ascent of the seven summits was set last year by Polish climber Janusz Kochanski, who did it in 126 days. There is some controversy over which mountains should make the list of the highest continental summits. In one version Australia's Mount Kosciuszko (2,228 metres) makes the list, while the other list defines the Carstensz Pyramid—a much harder 4,884 metre climb in Indonesia—as the highest peak of the Australian continent. For good measure, Plain climbed both. As well as the 4,892-metre Vinson, the other summits are Aconcagua (6,962m) in Argentina, Tanzania's Kilimanjaro (5,895m), Elbrus (5,642m) in Russia and Denali (6,190m) in the United States.